Made to speak to 8-12-year-old football fanatics, this short book tells of the greatest save of all time - one that happened off the pitch! Every weekend you can watch football either on a screen or on the pitch. You might play a game yourself. Perhaps you'll even see some good saves. 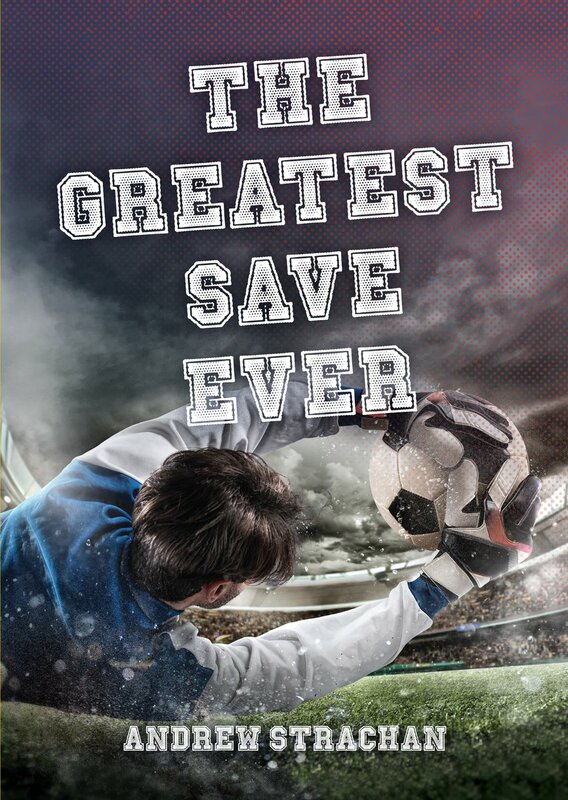 This book will tell you about the greatest save ever … and it wasn't in a football match! The Greatest Save Ever by Andrew Strachan was published by Christian Focus Publications in October 2018 and is our 1271st best seller. The ISBN for The Greatest Save Ever is 9781527102378. Be the first to review The Greatest Save Ever! Got a question? No problem! Just click here to ask us about The Greatest Save Ever.